The Polaroid series concluded yesterday morning on the banks of Loch Lomond with the Vale of Leven 10k. 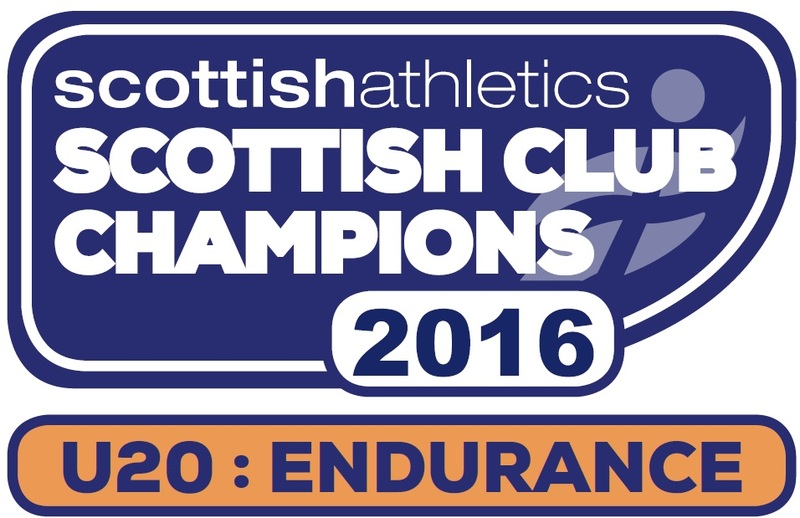 Ryan Waldron once again was the first Kilbarchan athlete home in 39:39 to finish 91st. 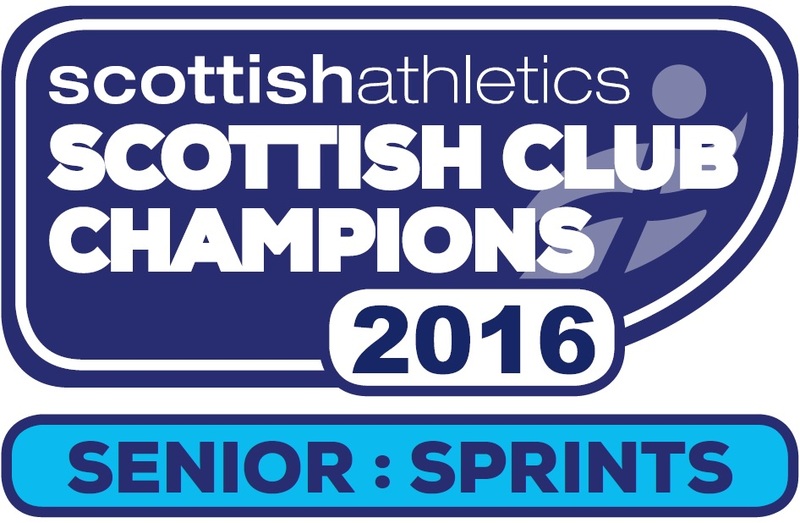 Robin Scott continued to show brilliant consistency to come 167th in 43:03.